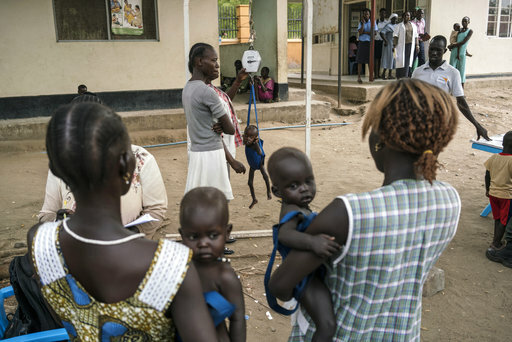 NAIROBI, Kenya (AP) — The world’s largest humanitarian crisis in 70 years has been declared in three African countries on the brink of famine, just as President Donald Trump’s proposed foreign aid cuts threaten to pull the United States from its historic role as the world’s top emergency donor. He described a series of possible consequences. Most likely there will be increased flows of people migrating from Somalia and the vast Sahel region north into Libya, where trafficking routes are a valuable source of finance for the Islamic State, he said. Associated Press writer Stuart Graham in Johannesburg contributed.